 Fifth Planet Films is a New York film production company that takes pride in its film production management and provides truly unique film productions, commercials and music videos. As an experienced film production company, the Fifth Planet Films team takes the time to listen to your ideas and how you want the final production to be. From concept development all the way through to the final edit, we manage every step of the way to make top of the range videos and media productions that will engage, entertain and inform the desired audience. Fifth Planet Films use the best of the best in video production equipment to ensure that our clients receive the highest quality end product. No one makes a video to hide it away from view so when we create content for video, television and film, we push the boundaries of what is possible. Our team of producers, directors, cinematographers, production assistants, location experts, photographers, and multilingual support staff will work together with you to achieve a complete film production from beginning to end. This is where all the details are planned including concept development, script development, initial casting, crew selection, location scouting and scheduling. Providing adequate prep time is crucial so we will properly discuss all matters as thoroughly as possible to ensure a smooth production. We also work directly with The Office of Film, Theatre and Broadcasting for permits and location support. This is where all the action happens. Our film production crews come together to execute the pre-production plan and manufacture the raw video footage. Our production crew will capture the perfect footage for your film, video or commercial ready for our post-production team to work their magic. Filming can be from a single day to over several weeks. Once the raw footage has been captured, we go back to the studio and begin editing to put all of the pieces together. This is where we work with our client to refine the video and add the other essentials including graphics, music and sound. We then polish the video production to perfection until it is ready to be presented to our client. We are only happy with your video production if you are happy with the final product. 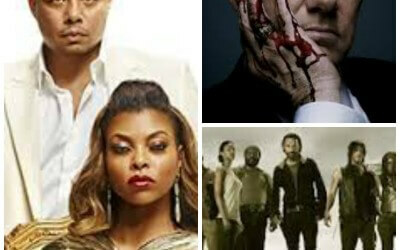 Some of the top American TV shows in 2016 preferred to escape the hustle and bustle of New York and LA and explore other parts of the US. With so many television shows taping in New York, it’s easy to see why directors and producers seek to film at some of the most well-known New York City locations and icons. Cinematographer: What Do They Do? If you have ever watched a movie and saw an amazing shot that really caught your attention, the person behind that awesome shot was the Cinematographer.